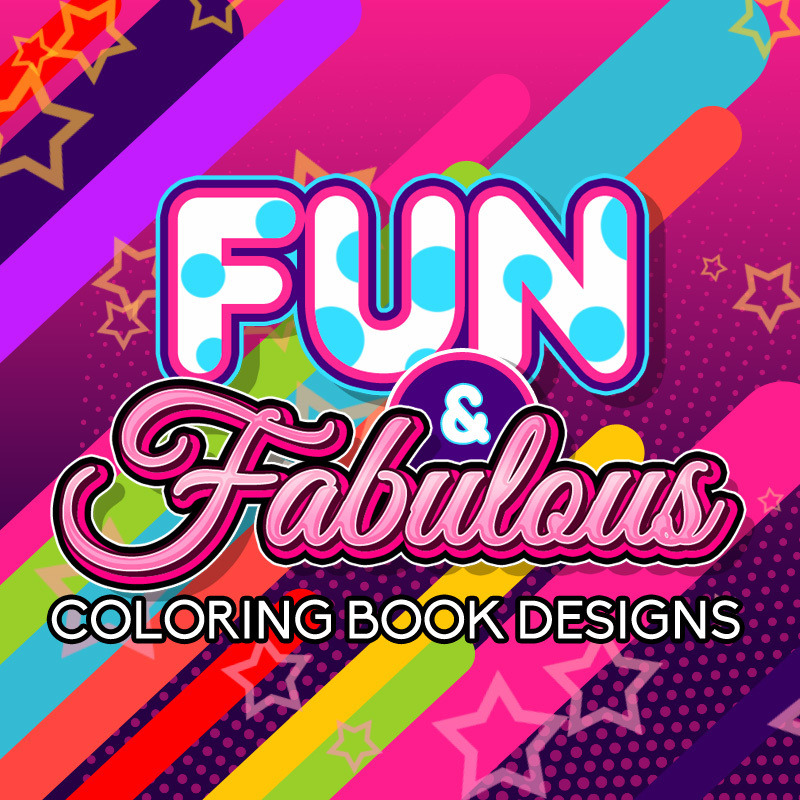 Rayven Monique here with my newest package of coloring designs for adults with PLR rights – Fun & Fabulous Coloring Page Designs. First Offer 40 Designs For Only $37! One-Time-Only Upgrade Offer 125 More Designs For $57! Upgrade Offer 125 Designs For $37! Subject: 40 Hand-Crafted Coloring Pages With PLR Rights! No matter what market you’re in, adult coloring pages are a creative and fun way to add some pizazz to your current content marketing efforts. The coloring pages can be a great addition to eBooks, newsletters, journals, and more – you’re limited only by your imagination! • PLUS You Get Private Label Rights! Be sure to take advantage of this offer now while it’s still available! [LINK] Use Coupon Code FAB37 at checkout to get all 40 for just $37! Do you want to help your peeps relax, fight anxiety and reduce stress? Heck, do you want to help yourself do all those same things too? Yes, you read that correct. Grown up coloring has been a hot craze the last few years and continues to grow more popular (and profitable!). Businesses like Target and Walmart, just to name a few, have jumped on the adult coloring bandwagon and now you can too! Rayven Monique, owner of Color Monthly, has put together a package of her coloring pages and is offering PLR rights to them. These aren’t your average coloring pages. Each one of these pages has been hand-crafted by a coloring book artist and aren’t computer generated like all the rest out there. Artists have literally taken hours to create each of these pages! Use these pages to add more pizzazz to a journal, newsletter, workbook, or more! They can be used as opt-in offers too. The ideas are endless! Be sure to act quick while this offer is still available. [LINK] Use Coupon Code FAB37 at checkout to get all 40 for just $37! 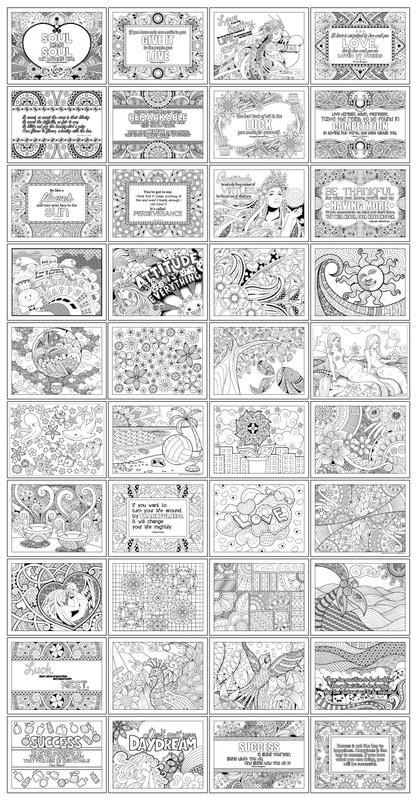 Subject: 40 Hand-Crafted Coloring Pages For Only $37! Coloring is a favorite mindful activity that has exploded over the last few years. By offering coloring pages, you’ll help your people take action to reduce stress, focus on positivity, become more creative, possibly even get smarter, and enjoy life more! 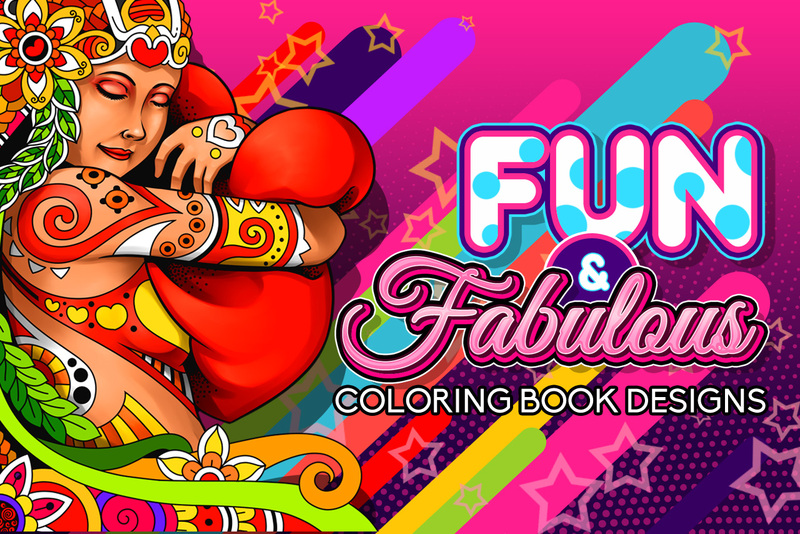 So why aren’t you giving your audience more coloring pages? Is it too expensive to hire someone to create the designs for you? Can’t find a designer? PLR rights to 40 hand-crafted coloring pages for just $37! My friend Rayven Monique provides quality, individual, hand-crafted (not computer-generated images like many of the other coloring pages and coloring books out there on the market!) coloring pages. 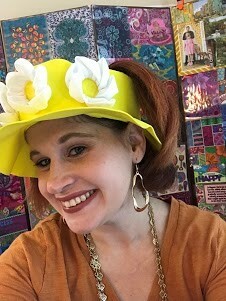 Her designs are created by coloring book artists who put a lot of time, effort, and lots of love into each individual page design! And she’s decided to put together a package of coloring pages and offer PLR rights to them! These designs are easy to add to any document, giving it extra pizzazz and value! Your audience will love you when they see the fun pages you’ve got for them! Use Coupon Code FAB37 at checkout to get all 40 for just $37! Printables are so popular right now. You know … items like mugs, t-shirts, journals etc. People are going crazy over these things whether you sell them on demand from sites like Gearbubble, or even set up your own store on Etsy or Shopify. Maybe you attend industry shows or seminars and you like to give away workbooks or journals. Really, the ideas are endless, and only limited by your imagination. So, what does it have to do with PLR … do I hear you ask? [LINK] Use Coupon Code FAB37 at checkout to get all 40 for just $37! You get PLR rights to 40 professionally designed super high quality coloring pages currently going for pennies in the dollar. Use as is or adapt them to create your own physical or digital products. If printables are your thing, then these fabulous designs will be perfect to add to a variety of products. I just love a win-win situation, don’t you? It turns out stress and mental health issues are affecting more and more people in all walks of life. One way to help combat these problems is to regularly use adult coloring pages! I know … Simple, right? Studies have shown just taking some regular time to color can benefit all types of conditions from stress and anxiety to dementia! It also turns out, there are many ways you can incorporate coloring into almost any type of business. Add pages to products you create and help your customers and clients. They’ll love you for it … and what’s even better, you can also benefit by growing your own brand and business at the same time! With that in mind, I wanted to share something special I found. It’s such a great PLR offer, plus I’m a bit surprised at the low price. Right now, you can get PLR to 40 beautifully designed, unique color pages. They’re professionally created all by hand. Yes, that’s right, each one done by hand, so they stand out from those computer- generated images you often see. Click the link below for all the details before they decide to put up the price. [LINK] Use Coupon Code FAB37 at checkout to get all 40 for just $37! These gorgeous designs would be perfect to use in workbooks, journals, or other printables. P.S. Here’s that link again so you can grab this now. [LINK] Use Coupon Code FAB37 at checkout to get all 40 for just $37! In a nutshell, an individual must give you their email address, or buy a product, service, or membership from you to be given these materials online – EVEN INDIVIDUAL ELEMENTS OF THE PAGES. This protects the value of this package for everyone!